At TODAY we take care to recommend items we hope you’ll enjoy! Just so you know, TODAY may get a small share of the revenue. Welcome to our new series for TODAY Shopping: Deal of the Day! Every day at 10 a.m. EST, we will reveal an exclusive deal of 20 percent off or more. This deal can only be found on our Shop TODAY Facebook page and will run for just 24 hours. There will be a new deal every day, so be sure to act fast! Also, be sure to like the Facebook page, so you can be the first to know about deals that you can't get anywhere else on the internet! Please click on the website links to be directed to the offers from the companies featured, and be sure to read the details. Conditions and restrictions may apply. If you have any specific questions about the details, the products' websites or inventory, please check with the retailers making the offers. You can find their contact information on the sites. 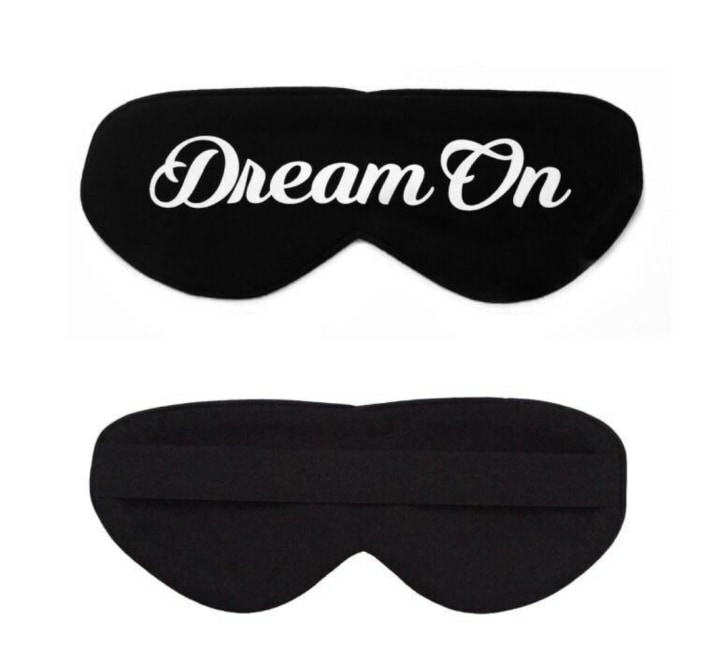 When it comes to getting a great night of sleep, there's nothing we won't try. Sound machines, blackout shades and soft sheets are just the tip of the iceberg when it comes to creating an environment conducive to sweet slumber. 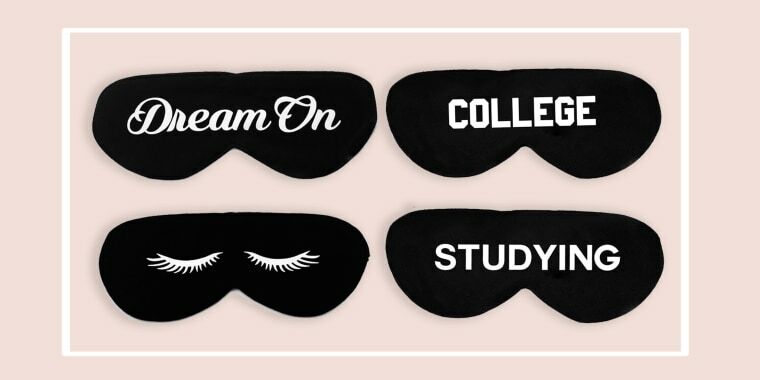 Luckily, better beauty sleep is just a few clicks away with today's deal: 30 percent off lux sleep masks from Perpetual Shade. 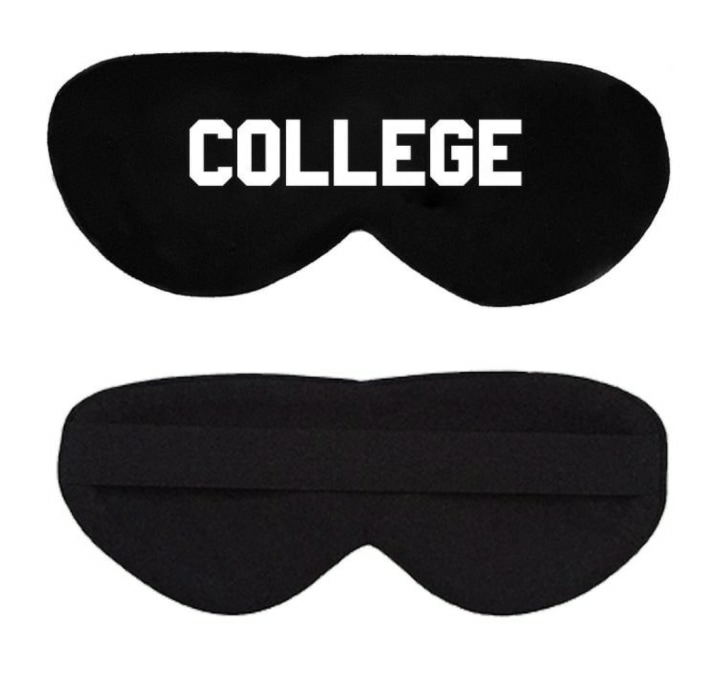 Be sure to enter the discount code COLLEGE at checkout. 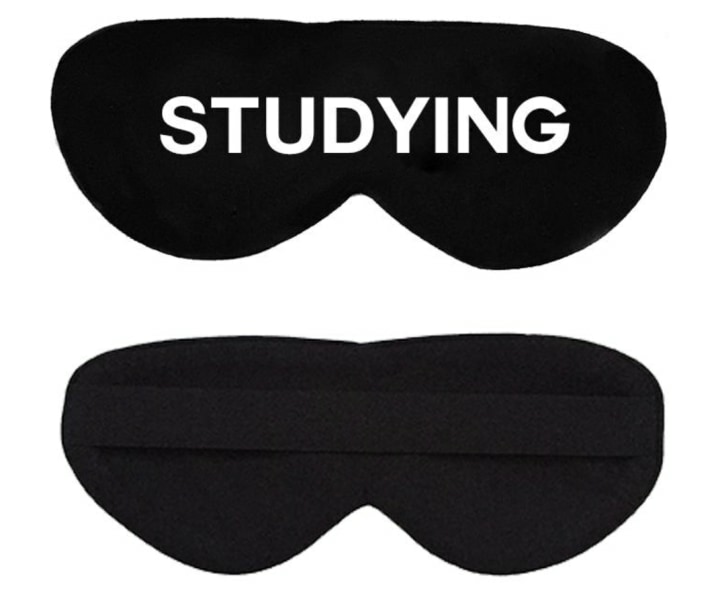 These oversized eye masks are equipped with a comfort-fit band for a snug but cozy design. 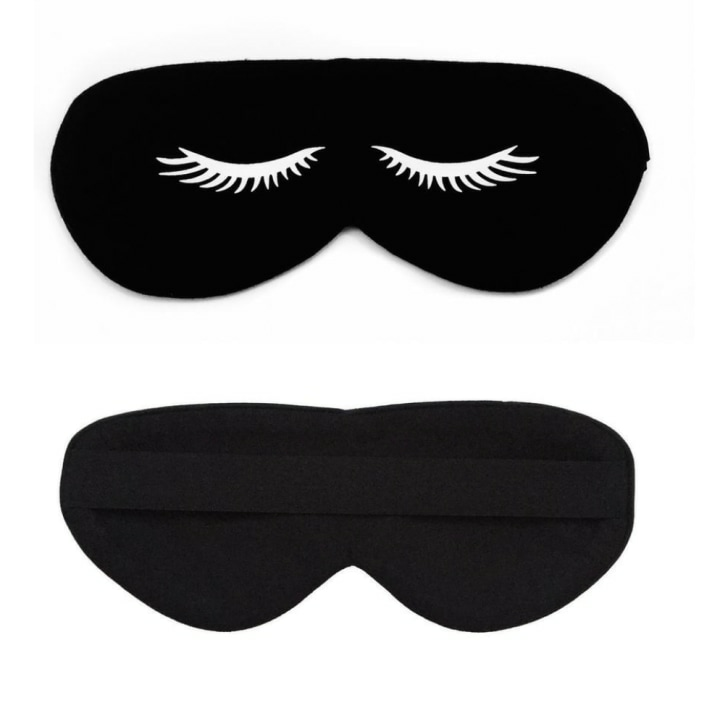 The black cotton masks are made from a breathable but opaque fabric and your choice of four cute styles. Sounds like one dreamy deal to us!